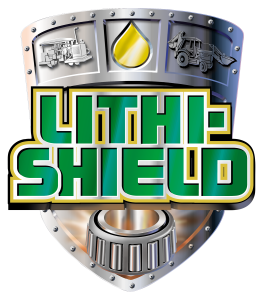 TRUCK SHIELD™ is the ultimate protection for the moving metal parts for trucks. Utilizing the Advanced Boundary Film (ABF) Technology, it protects moving metal parts from wear and damage due to boundary conditions of frictional abrasion and extreme pressure. Other benefits are increased fuel savings, increased performance, reduced maintenance costs and downtime due to lowering operating temperatures that extends component life from light trucks to heavy trucks and equipment. The following DDEC (Detroit Diesel Electronic Control) Reports have two separate mileage calculations listed on them. The first, (Fuel Economy), is the miles per gallon based on the entire trip. The Fuel Economy is based on the entire trip distance divided by the entire trip fuel usage. The second, (Driving Economy), is the miles per gallon based on driving time only. It only includes the time when the unit is seeing road speed, in other words while the truck is in drive. Driving Economy does not include any time spent idling or while the vehicle is parked. Truck shield was added to the engine, transmission, and differentials. Download the Excel spreadsheet below and enter your own values in our fuel efficiency chart to view your savings. Join us at the Mid-America Trucking Show (MATS 2017)! Diesel and Gasoline Engines: Add 2 oz. per quart of oil initially; 1 – 2 oz. per quart of oil every oil change. Manual Transmissions & Differentials: Add 2 oz. per quart of gear lube / fluid. Hydraulics: Add 1 oz. per quart of fluid. Power Steering: Add 1 oz. per quart of fluid. 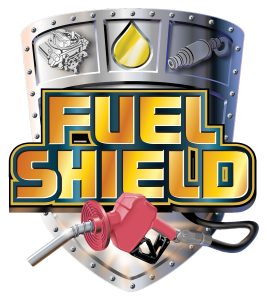 Steel Shield is now in everything we use from our over the road trucks to our everyday cars. This stuff really works, and I would recommend that anyone trying to save money should be using Steel Shield. 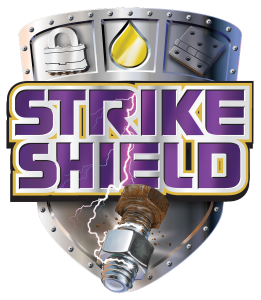 We are currently using the Truck Shield Lubricant in all of our striping equipment period! 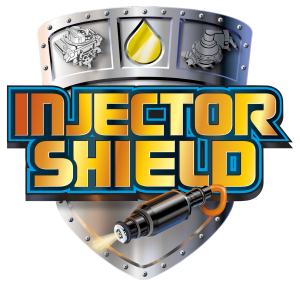 …With your product we have been able to extend parts life as well as a reduce downtime…Steel Shield is required to go in every piece of equipment that leaves our yard. This product really works and would recommend it to anyone who is trying to reduce their costs.